From your child’s first dental visit to generations of care, Mill Lake Dental provides the best personalized, gentle care available. We are a general dental practice that takes the time to get to know the individual needs of each of our patients. To us, you are like a member of our family. Being Abbotsford’s dentist for more than 25 years, our family practice has gone the extra mile to make every patient feel welcomed and appreciated. Dr. Sam Edworthy provides state of the art technology. Many of our warm and friendly staff members are long-term employees, some working with us for over 20 years. 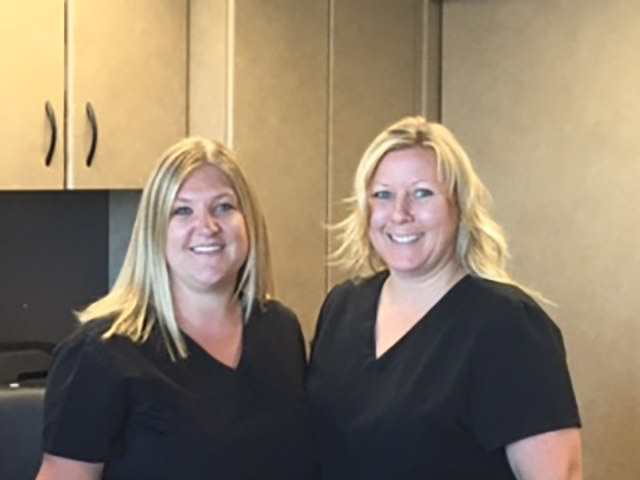 When you arrive at Mill Lake Dental, expect a warm and inviting smile from our experienced front desk team, Kristi and Jennifer. We all want you to feel comfortable! We have soft blankets to help you stay warm and cozy if you find our office too cool, and to make your visit more relaxed, we offer sunglasses, lip balm, and pillows. In fact it is so comfortable that our patients often fall asleep in our chair. We consider that a compliment! Please help yourself to a coffee, tea, hot chocolate or water from our refreshment centre. Our vast selection of current popular magazines and Xbox games, along with our beautiful saltwater aquarium and friendly staff make our atmosphere and office warm and inviting. Come and see why we have been Abbotsford’s dentist for over 30 years and counting. 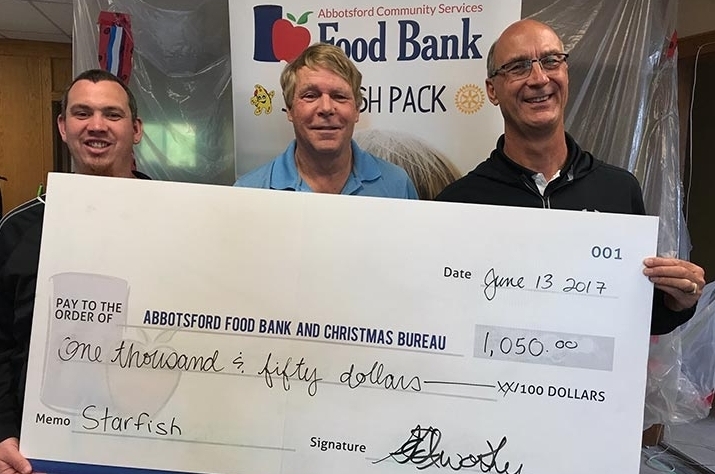 Dr. Sam Edworthy and his team believe in giving back to our community. Locally, we provide complimentary visits to school age children. Prevention is key to maintaining a healthy smile and this is the message that we have carried into many classrooms and to hundreds of children, with our fun and friendly approach. If you are interested in having us go into your child’s classroom please contact us. 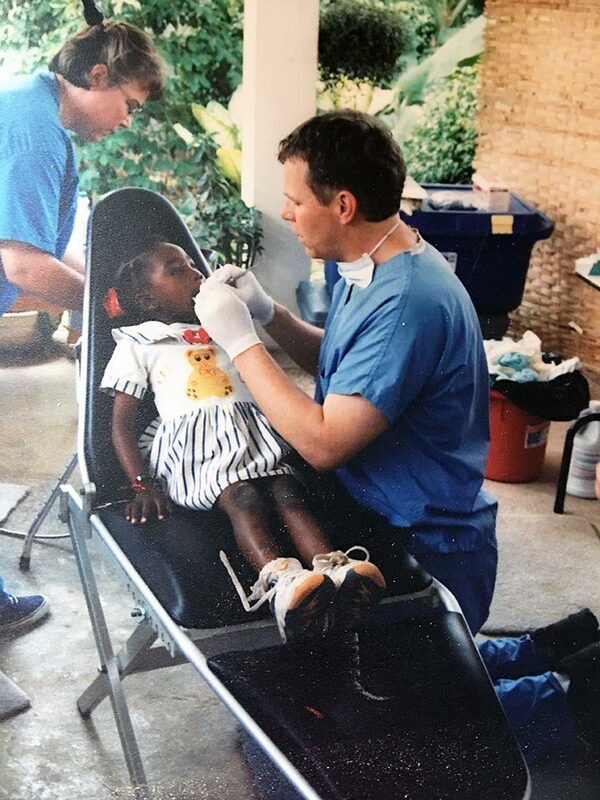 Dr. Edworthy and his team of dental professionals have travelled all over the globe to provide dental treatment and to teach oral hygiene. 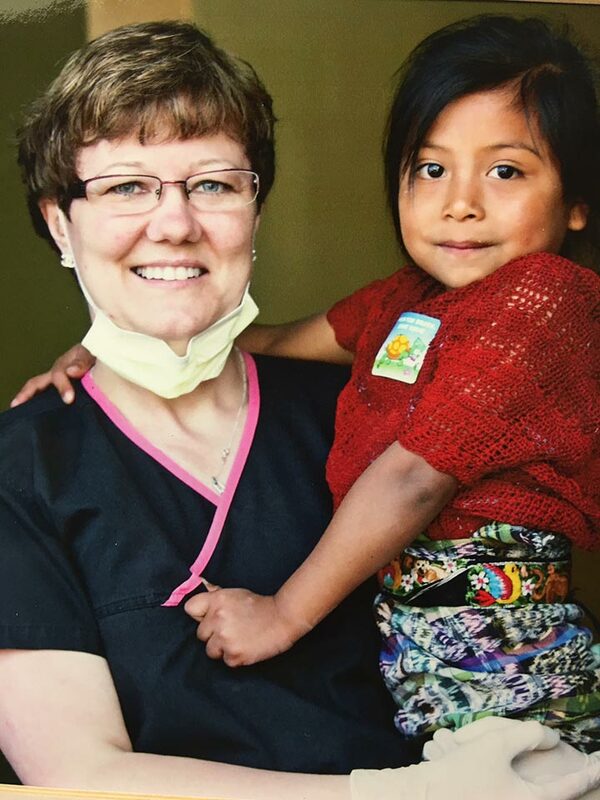 Some of the places they have had the pleasure of serving in are Guatemala, Mexico, Haiti, Zambia, and Ghana. Toothbrushes and other dental supplies have been donated by our office to our patients to distribute while they are globally giving back, also. We are happy to be a small part in the bigger picture. Infection control is very important to us. 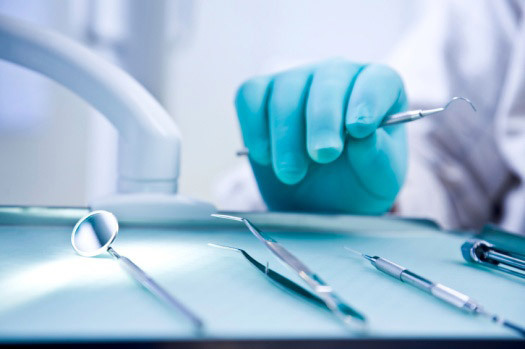 To protect our patients and ourselves, we strictly maintain sterilization processes using standards recommended by the Canadian Dental Association and the College of Dental Surgeons of BC. We take great pride in our sterilization procedures. You can expect to have a completely sterilized package of instruments at each visit. We care about our environment and place great care in preserving our world for the future. 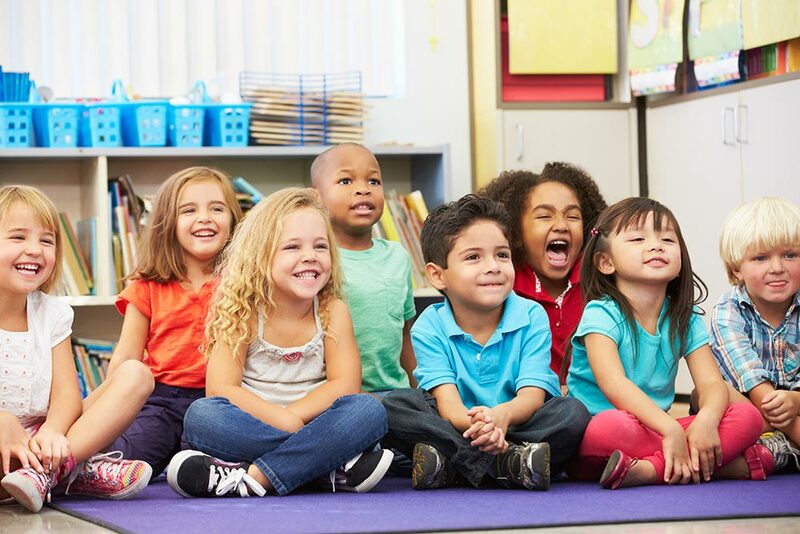 In order to promote dental well-being in our community, our office has developed a dental presentation for your children at their school or day care. Our Certified Dental Assistant will visit your children and classmates to teach the importance of baby teeth, proper brushing, flossing techniques, healthy eating habits and what to expect when visiting the dentist. Our Dental Assistant will bring fun and informative books, games, activities and posters to help teach children about good oral hygiene and visiting the dental office. For example, “Nemo” will teach children how to brush properly using her super toothbrush. “The Happy and Sad Teeth” will discourage unhealthy foods and habits! Your child will have an opportunity to receive a toothbrush and brushing timer. A coupon for a free Happy Visit will also be provided. A Happy Visit includes an introduction to our dental office, an ride in the chair, as well as a fun show and tell of what to expect. Each presentation is approximately 30-45 minutes. If you have questions regarding our presentation or are interested in scheduling a presentation, please contact our office.